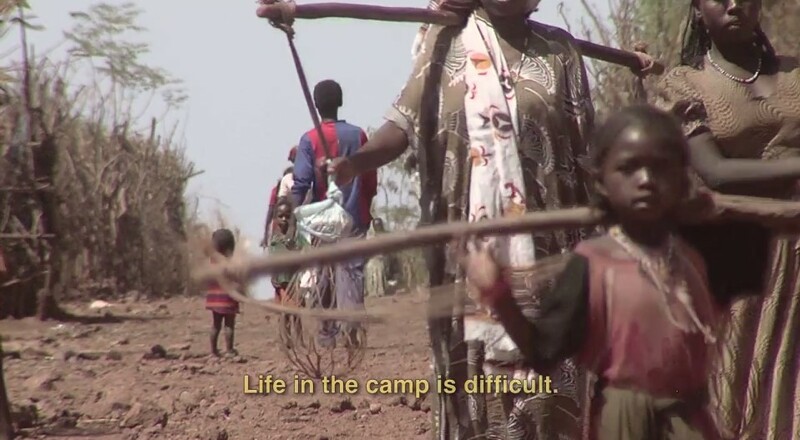 What’s life like in a refugee camp? Home » Blog » What’s life like in a refugee camp? It is important to help as much as possible during the refugee crisis. Raising awareness, donating money, certain items and even your time could make things better for the countless refugees coming to Europe. Teachers – you can contribute as well by educating students for who things might seem complicated or confusing. For example, do children really know what a refugee camp is? Where are they? Who builds them? What is life like for the people living there? We have found interesting resources for teachers to use as school resources which could bring up clearance about refugees- mainly on camps. The documentary tells the story of a small group of Kunama refugees and their search for a new home. 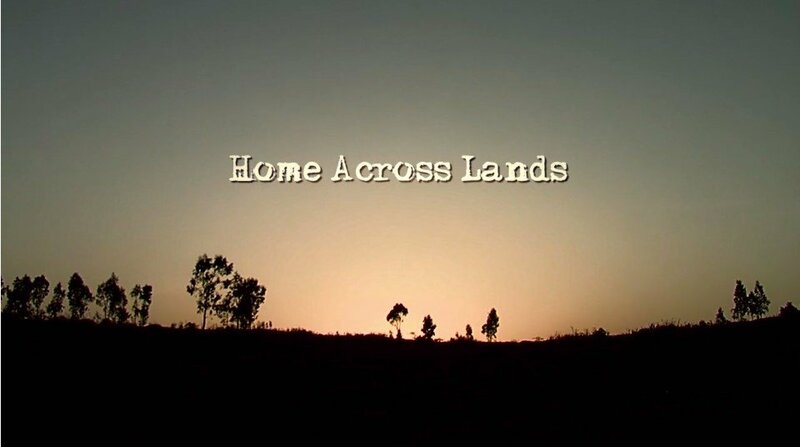 Home Across Lands is an award-winning feature documentary that explores the refugee experience through stories of several refugees from Eritrea resettling in the United States. The viewer gets a glimpse of how people live in refugee camps and some of the struggles they face. The documentary shows in depth that refugee camps aren’t the end station of many refugees’ lives. Many people feel caged and have nothing to do other than wait to see what the next day holds. A screenshot from the trailer ‘Home Across Lands’. Why would someone leave a refugee camp near their home country and risk the dangerous journey to Europe? What are the motivations of people living in refugee camps? Do you think it’s easy to get a job and earn money when living in a refugee camp? If not, why not? Do you think children will receive access to a quality education in camps like Shimelba? Optional: In the full film, we see families resettling in America. What challenges do you think the Kunama will face while adjusting to their new lives and environment? How would you feel to live in a refugee camp? If you had to leave your home, what would you miss the most? Domiz Refugee Camp was established in April 2012 to host Syrian Kurds. If the students have access to computers, Refugee Republic would be a good website for them to visit. It is an amazingly interactive resource that lets you explore life in Domiz Camp, a Syrian refugee camp in northern Iraq, home to around 64,000 predominantly Kurdish Syrian refugees. The website has a very detailed map and shows many routes on that map. Every route contains lots of photos, sound recordings and life stories of the refugees living there. 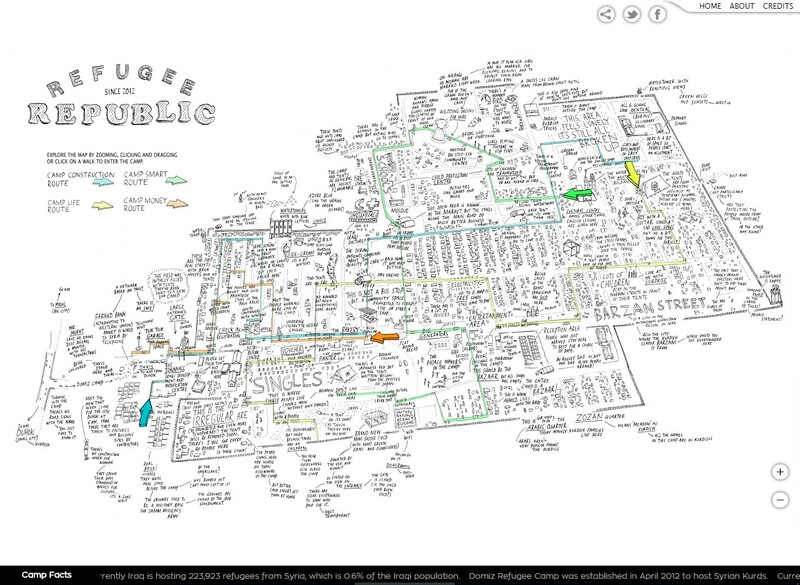 Refugee Republic was a project set-up by a Dutch daily morning paper, named de Volkskrant. The web-documentary has won many prizes for their way of combining storytelling with visual work. If you more interested in other refugee related topics, visit this article from Global Dimension. We also recommend to explore their website for more (global) resources and to bring the world in to your classroom. Previous PostCircus show raises more than $1000 for girl's education! Next PostVictory goes to The Wolves!